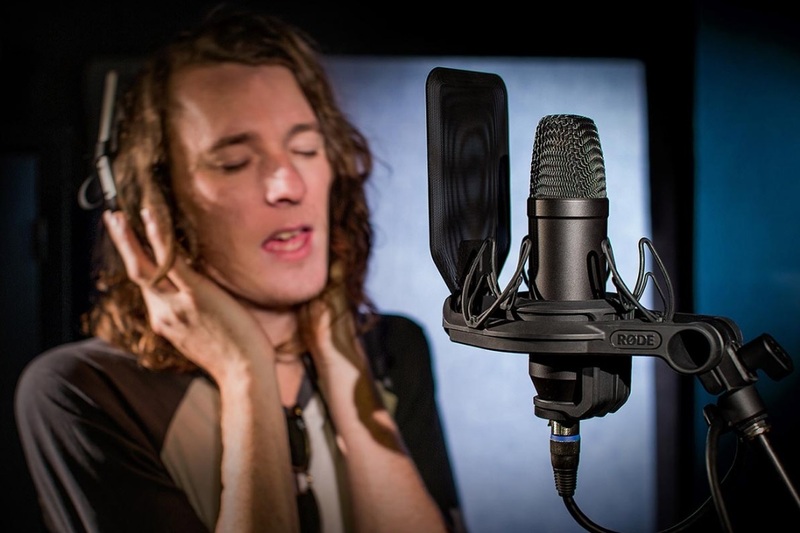 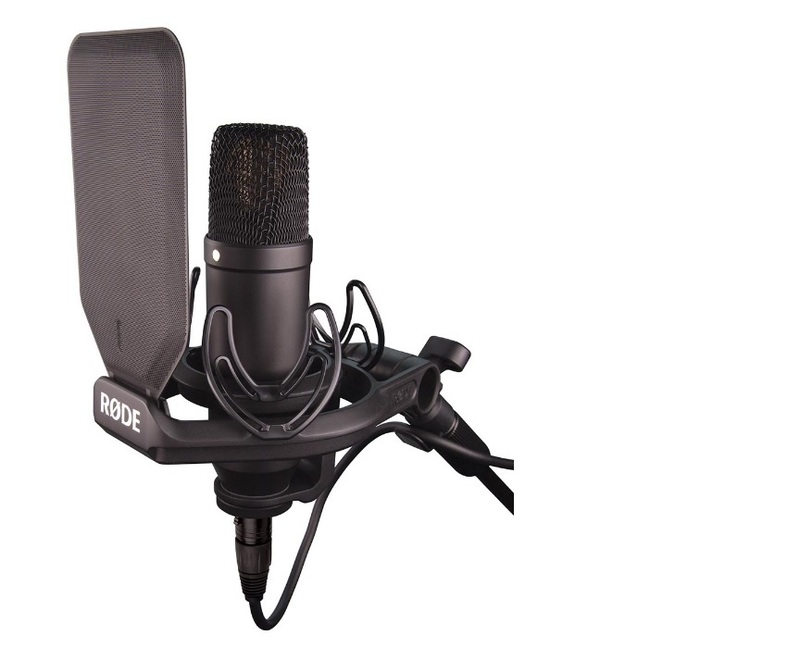 Rode NT1 Kit 1inch condenser microphone with only 4.5dBA of self noise - SMR mount. 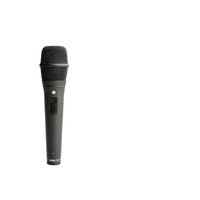 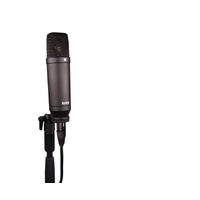 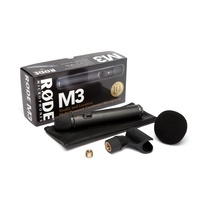 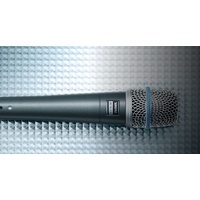 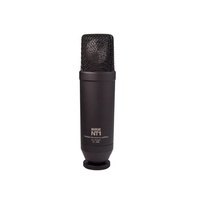 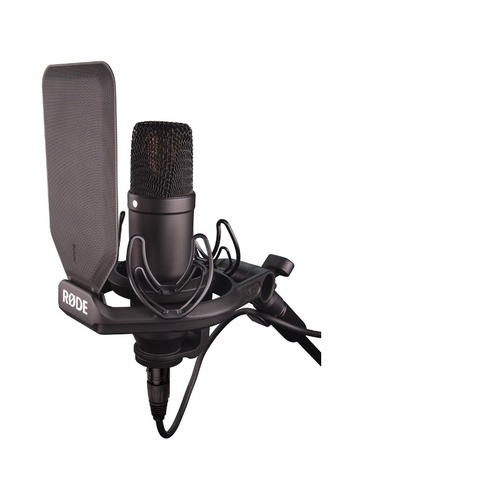 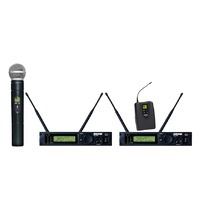 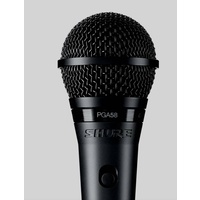 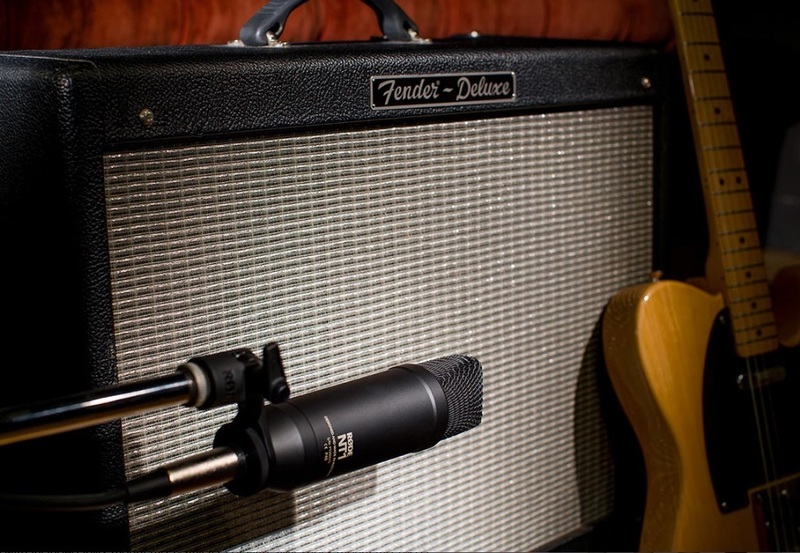 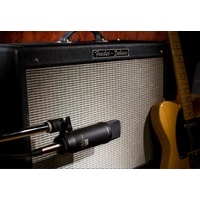 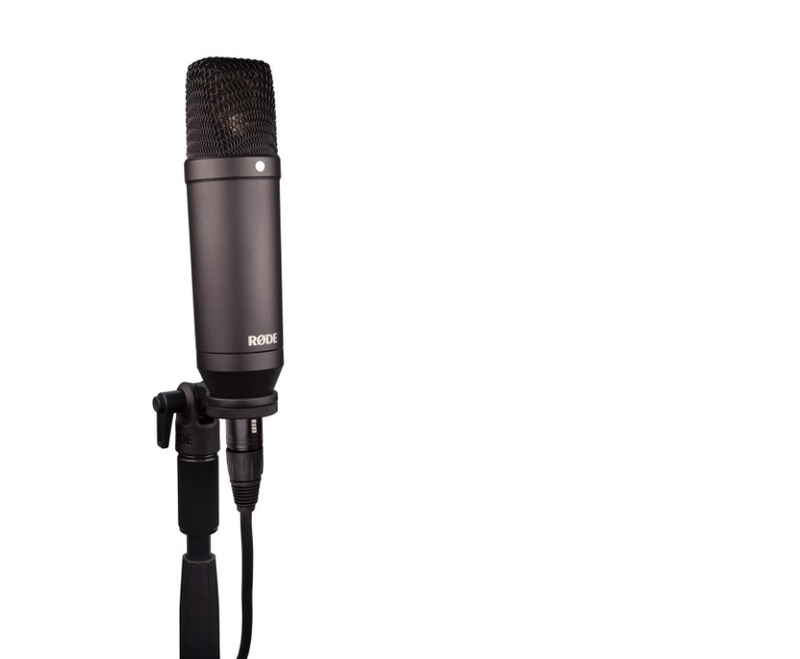 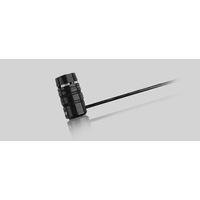 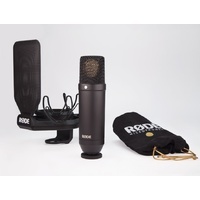 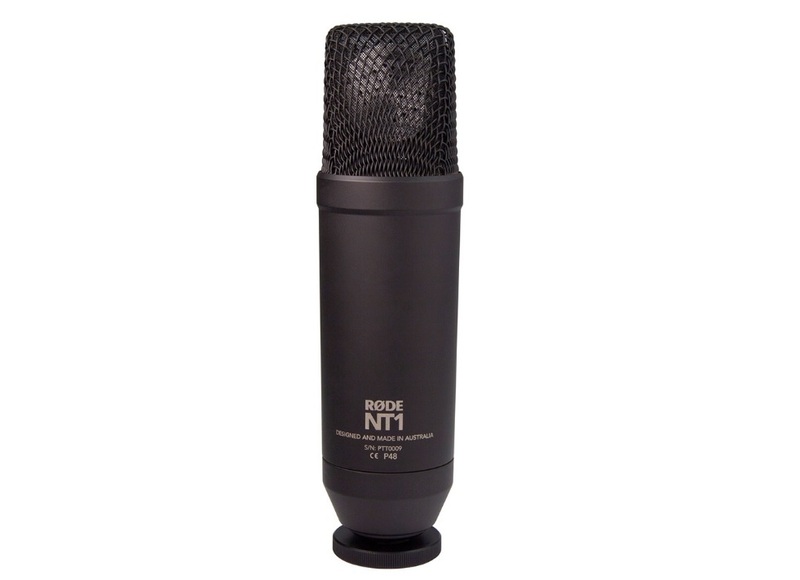 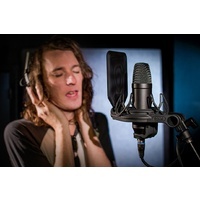 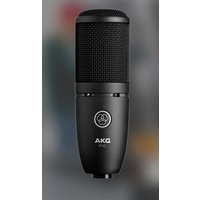 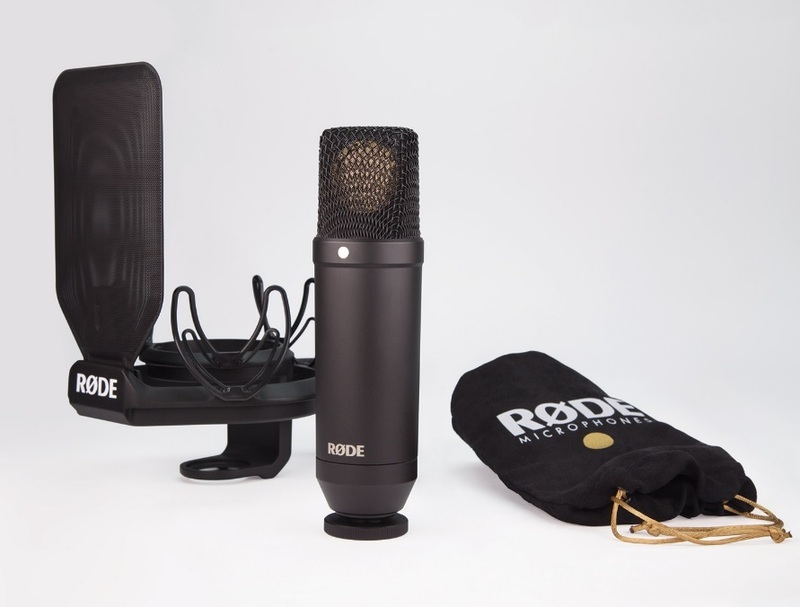 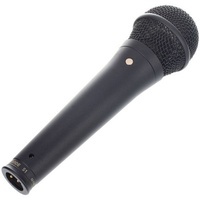 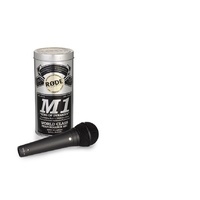 RODE-NT1KIT Rode NT1 Kit 1inch condenser microphone with only 4.5dBA of self noise - SMR mount. 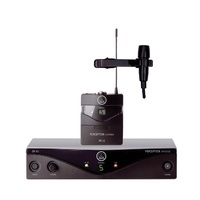 Help other Herkes Electrical Supplies Pty Ltd users shop smarter by writing reviews for products you have purchased.